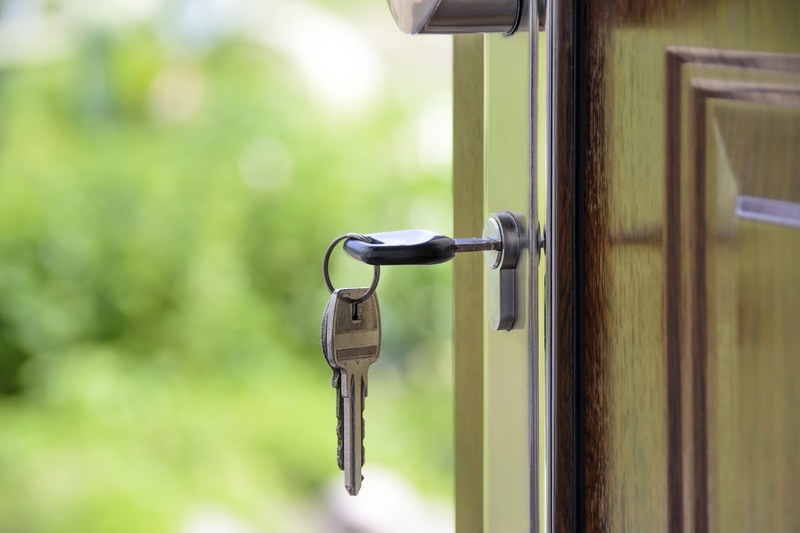 Home » Blog » Finance » Property Talk: Should you Rent or Buy? Property Talk: Should you Rent or Buy? 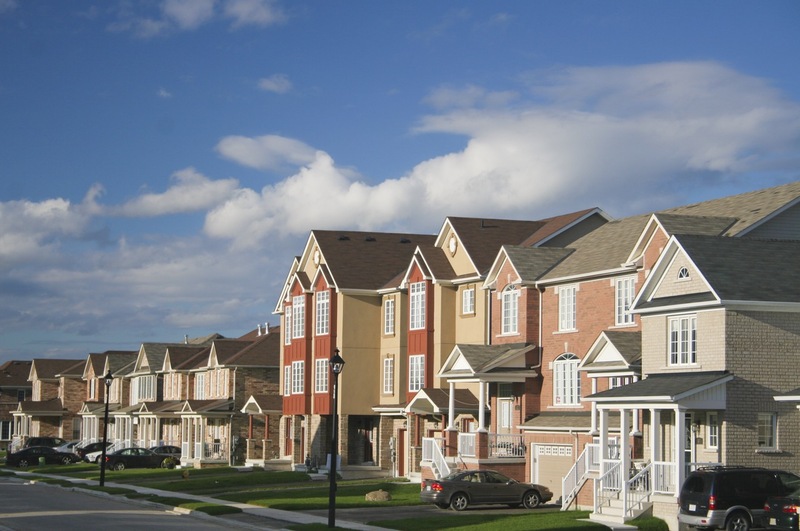 The argument over whether it is better to buy or rent a house is a never-ending debate and one that has been the subject of many hours of discussion. And not without good reason, as getting onto the property ladder can be a risky, stressful business, with many obstacles seemingly put in a buyer’s way but, long term, the benefits of investing in bricks and mortar are many. Eventually, once the mortgage is paid off, the property will be yours but if 25 years seems a long time to wait, then, depending on the market, a house can be used to release equity. That was certainly the case before the financial crisis struck, with annual increases of 20% not uncommon over a few years, enabling people to release capital and enjoy a better standard of life. Those in rented accommodation were unable to take advantage of the situation although they would have been in a better place than some after the crash, with negative equity then a real problem among those who borrowed considerably against their property. But, with the situation relatively stable at present, buying has become attractive once again. Indeed, as data from leading House developer Strata reveals, in many locations across the UK, it is in fact CHEAPER to buy than rent full stop. With purchasing your property, there is also the added bonus of being able to increase the value of it with an extension or two, with planning permission the only stumbling block as you will have no landlord to deal with. When looking to move on, an extra bedroom or reception room will give you more bargaining power to ask for a bigger price and eventually leap up the next rung of the ladder. There are risks but many of these are linked to the market at the time. Should the value of your property fall then releasing equity will not be possible while you might also be stuck with the house and unable to move to another location should your situation demand it. But, while nobody has a crystal ball to decide whether it is prudent to buy, there are plenty of advisers who can give you advice on such matters and whether the risk is worth taking at any given time. There are a number of fees up front when buying which can be a drain on resources, as can repair bills – something a landlord would cover on a rented property. Life situation can also be an issue, with couples who divorce then having to go through costly legal procedures to decide who gets what, and it can become complicated to sell the property. Therefore there are benefits of renting but, when you look at the bigger picture then buying wins every time. Renters are at the mercy of the landlord who might increase the monthly rent, want new tenants or decide to sell the property, all of which would be just as stressful as purchasing a house. Not all landlords are above board and there have been many examples of unscrupulous behaviour, with deposits withheld for made-up reasons or tenants given bills for damage they had nothing to do with. There are definitely some benefits to renting but surely seeing you hard-earned cash go into making a property your own as opposed to a stranger’s pocket is the best way to go?